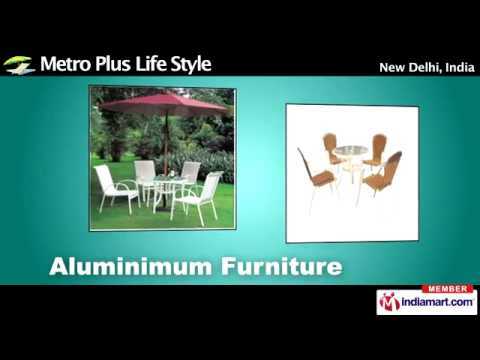 Welcome to Metro plus Life Style (http://www.outdoorfurniturez.com/ ), a reputed name in importing and supplying high quality outdoor, garden and poolside furniture. Founded in 1997 and owing to vast industry experience and perseverance we have created a name for ourselves with the clients. 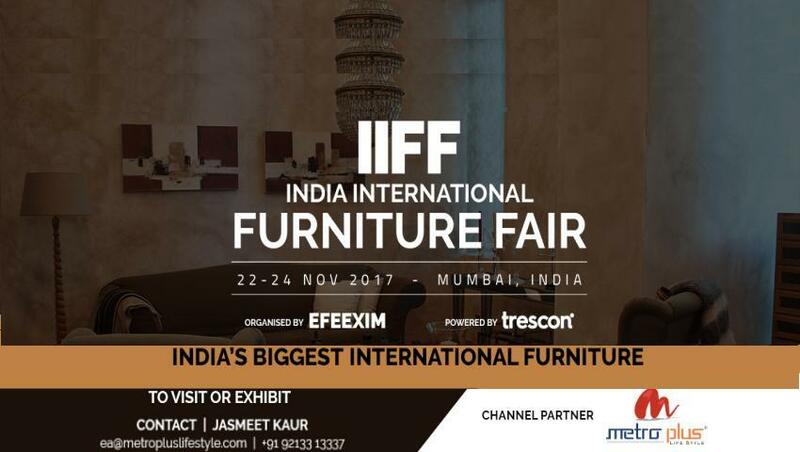 We offer the following products with pride and prestige Rattan Furniture, Poolside and Beach Furniture, Cast Iron Furniture, Aluminum Furniture, Swings, Umbrellas, Gazebos and Tents, Outdoor Chairs and Tables, Auditorium and Multiplex chairs, Banquet Furniture, Hotel, Restaurant and Caf¿¿ Furniture, Outdoor Furniture, Office Chair, Office Furniture, School and Institute Furniture,Recliner Chair and Home Theater Furniture. Our Key advantages are Perseverance and untiring efforts towards clients, Product portfolio, Application area and wide distribution network, Highly skilled manpower.